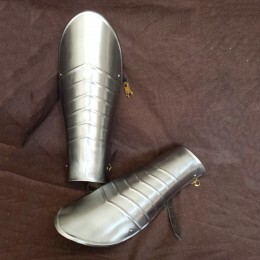 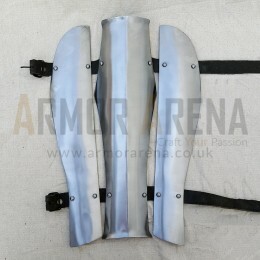 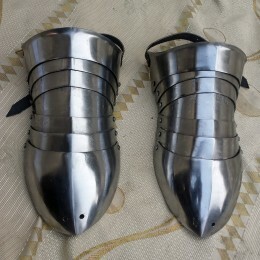 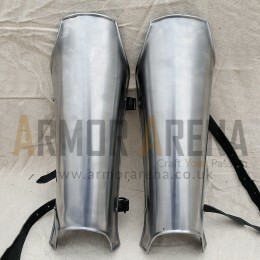 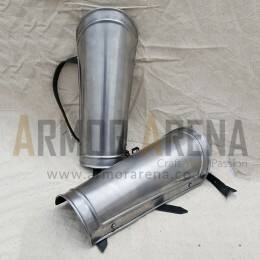 Medieval Full Leg, Greaves and Sabatons are represented in this section. 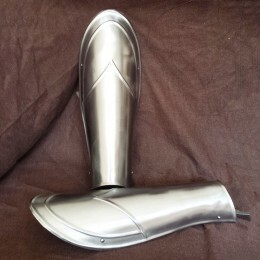 All models are Handcrafted. 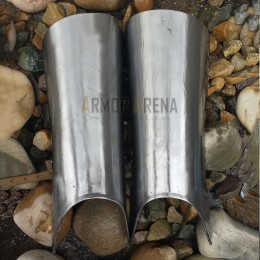 Steel Greaves:► Mild Steel.► Available Gauges: 18G, 16G and 14G.► Available in Dull Finished&nb..
Leg Armor:► Mild Steel.► Available Gauges: 18G, 16G and 14G.► Available in Dull Finished o..
Segmented Leg Greaves:► Mild Steel.► Available Gauges: 18G, 16G and 14G.► Available in Dull Fin..
Steel Sabatons:► Mild Steel.► Available Gauges: 18G, 16G and 14G.► Available in Dull Finished&n..